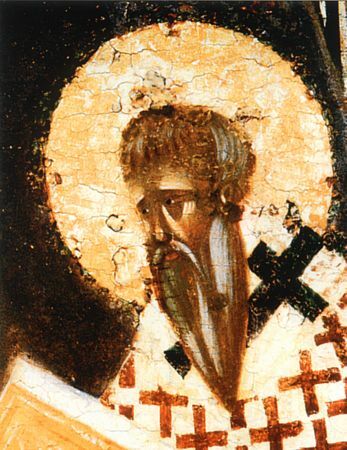 The PriestMartyr Hierotheos, Bishop of Athens, was a member of the Athenian Areopagia and was converted to Christ by the Apostle Paul together with Saint Dionysios the Areopagite (Comm. 3 October). The saint was consecrated by the Apostle Paul to the dignity of bishop. By tradition, Bishop Hierotheos was present together with Bishop Dionysios at the funeral of the MostHoly Mother of God. Saint Hierotheos died a martyr's death in the Ist Century.